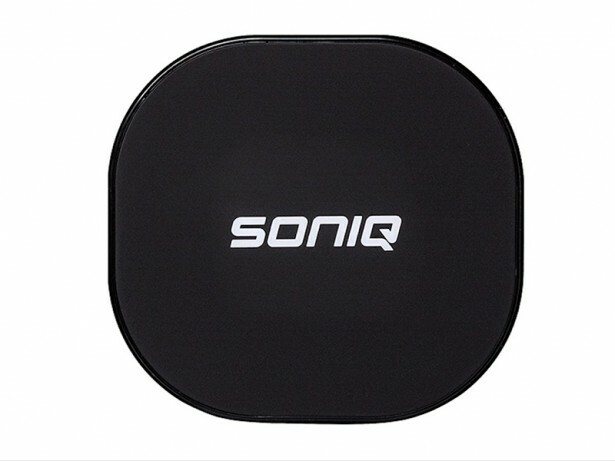 Wireless Phone Charger to ensure a mess-free/stress-free charge to help maximise your device for the day. Support Fast Charging iOS and Android for Samsung and iPhone 8/8plus/X Compatible* Some devices may require an additional wireless charging receiver, for example iPhone 6 6s etc. (Not Included).